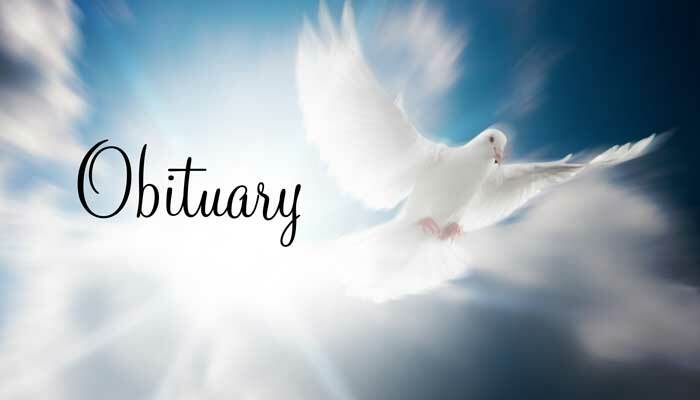 Beatrice G. Simmons, 76, joined the Lord on Wednesday, March 13, 2019. She was born on November 18, 1942, to the late Alfred and Agnes Gracie, of New York, Shiremore, England. She attended Ralph Gardner Secondary Modern School for Girls and was graduated from Sir G.B. Hunter Memorial Hospital as a registered nurse at age 18. Bea met her husband while he was stationed in England with the USAF. They married on October 22, 1966 on the base chapel in England and moved to Hialeah, Fla. in 1967, where they lived for four years. They lived in Cary, N.C., for six years, Peachtree City, Ga. for 26 years and Newnan, Ga. for the past 16 years. She had a nursing career that extended over 40 years and a career in real estate in Peachtree City for over 10 years. 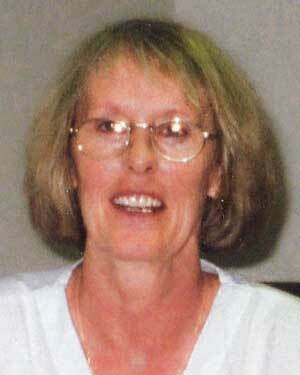 She retired from Southland Nursing Home, Peachtree City, in 2003. She loved gardening in her yard, working word puzzles and was a devoted memaw to all her grandkids and great grandkids. Bea is survived by her husband of 52 years, Donald Simmons of Newnan, Ga. She is also survived by her daughters Donna Dee Barr and Michelle Frampton both of Newnan, Ga., along with her grandchildren Adrienne Kobler & husband Daniel, twin grandsons Donnie Barr and wife Alli, Casper Barr and wife Katey, grandsons Zachary Barr, Henry Frampton, and Hayden Frampton. Great grand daughter Sophie Kobler, and great grandsons Joyner Kobler and Sawyer Barr. Sisters June Usher and husband Jimmy, Gloria Arthur and husband Robert from England and sister Sheila McGuinness of N.C. Brothers and sister-in-laws Robert and Charlene Simmons, Ed and Shirley Simmons, and Bryan and Michelle Simmons all from N.C. and many cousins, nieces, and nephews everywhere. She is being cremated and a memorial service to celebrate her life is being held this Saturday, March 23rd at 1 p.m., Higgins Funeral Home, 1 Bullsboro Dr., Newnan, Ga. 30263. The family will greet friends beginning 12:30 p.m. on Saturday before the memorial service.